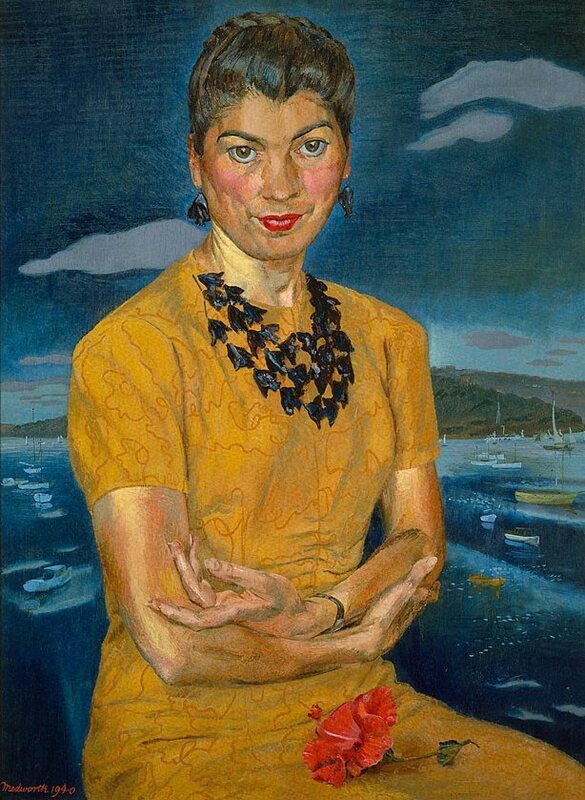 This work was a finalist in the 1940 Archibald Prize and was acquired by the Gallery in 1949. Signed and dated l.l. corner, red oil "Medworth 1940". Signed c. verso, brush and black ink "FRANK MEDWORTH". Eleonare H. Lange, Art in Australia [series 4, no. 1] , 'Portraiture through the ages', pg. 10-22, Sydney, Mar 1941, 21 (illus. ).